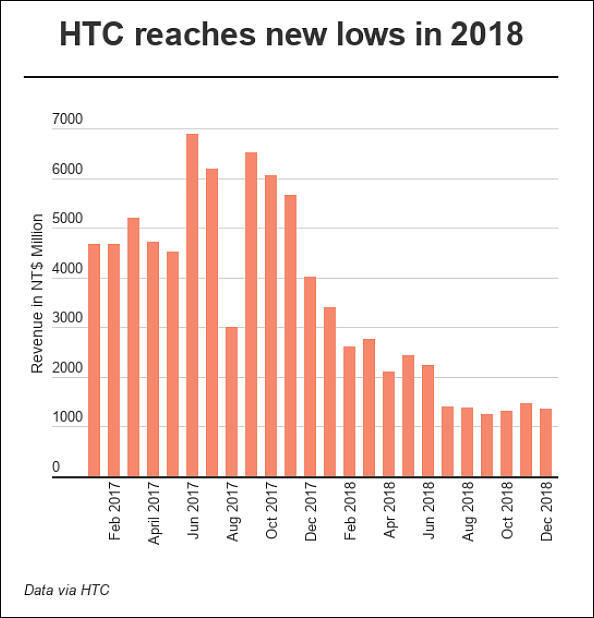 HTC maintained it will continue strengthening its smartphone business with new models to be released at year-end 2018 and in early 2019. HTC said it will not give up its handset business as it believes that the handset has become indispensable to human life and that the related key VR technology will play a key role for the future development of mobile devices. Actually company is already mostly dead with sales numbers falling like hammer. Expect that announcement will come around February-May of 2019.